Benetton Sport Man is a perfume by Benetton for men and was released in 1999. The scent is citrusy-fresh. It is still in production. I just finished up a test wearing of this particular fragrance. I am not mad about sport fragrances, but this one is actually pretty decent. The opening is a citrusy blend of clementine oranges, a fairly harsh grapefruit, a bit of bitter lime, and then some lemon to boot. This harshness only lasts for a few minutes before settle down into a pleasant vetiver and cedar combination. Still gives a feeling a clean but is a little bit more distinctive than this very overrepresented genre of scent. At the end, there is a soft sandalwood and cedar combination that is also pleasant. The end came later than what I was used to with this type of scent; longevity was around 5 hours on my skin. Not bad at all. Overall, I like it and would give it a solid 7 out of 10. It will never be something I instinctively reach for, but I am sure it will get a bit of use this summer when I just want something clean for right out of the shower. 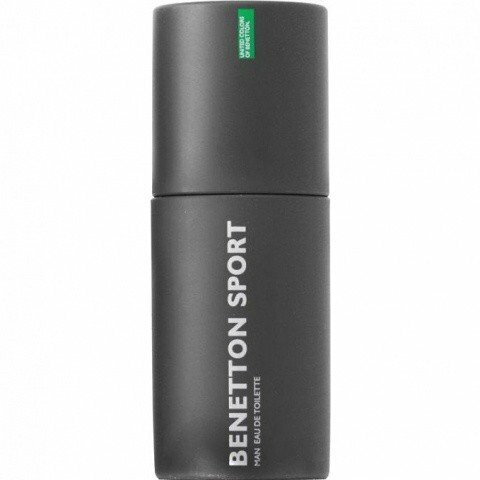 Write the first Review for Benetton Sport Man!